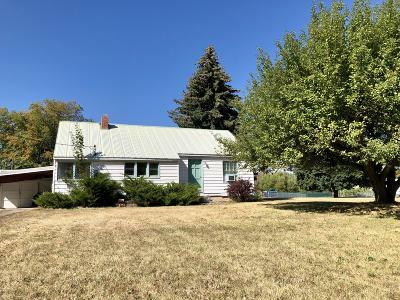 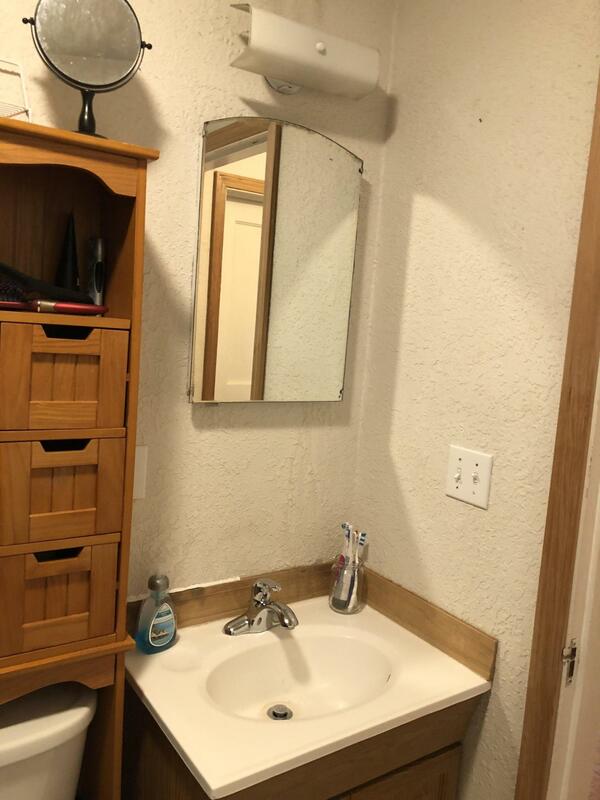 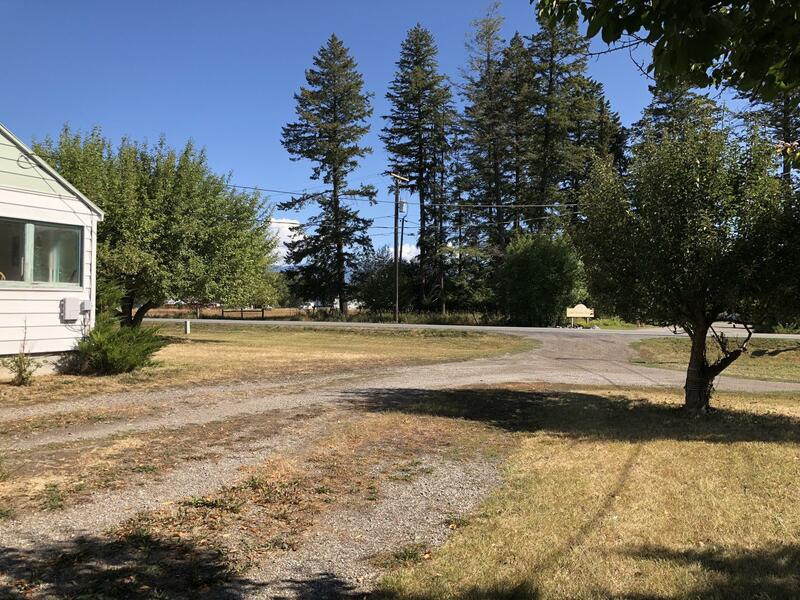 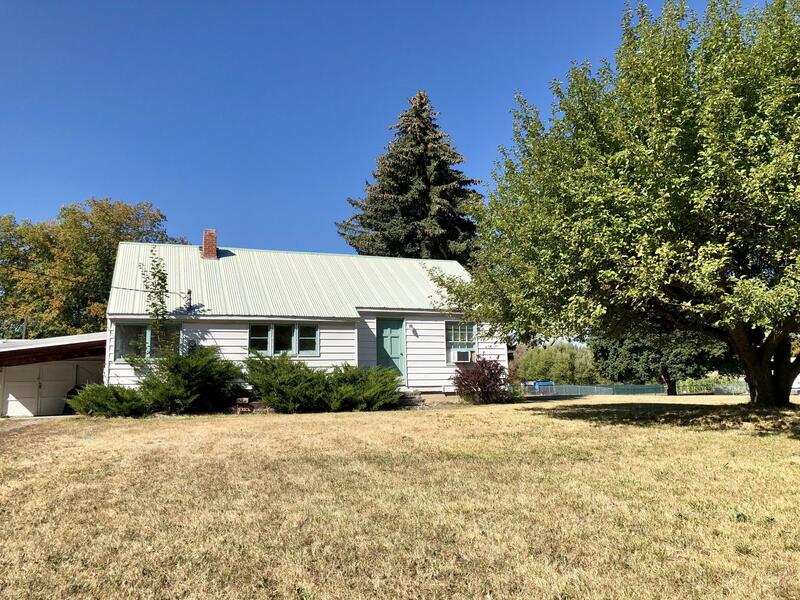 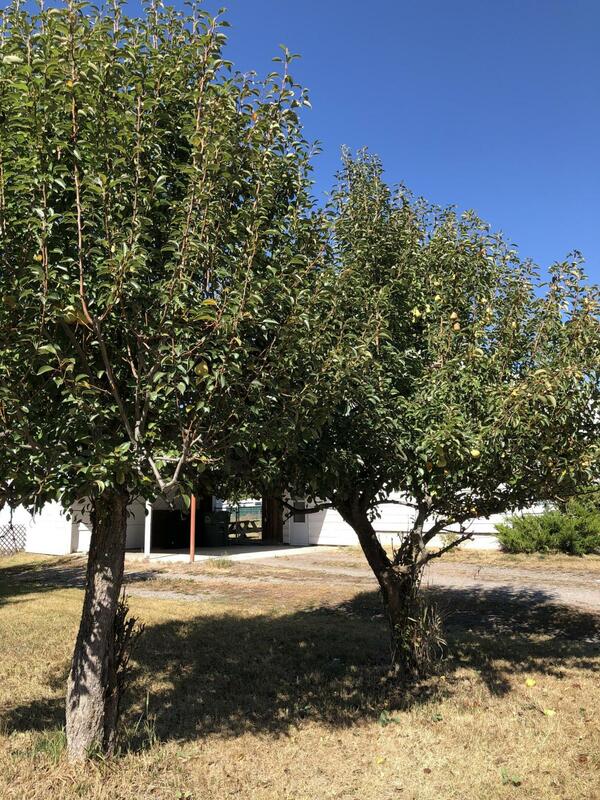 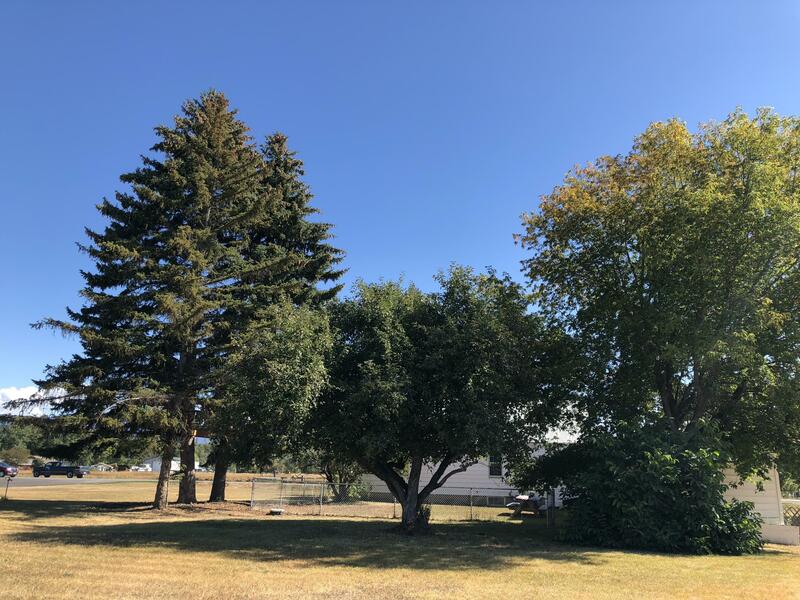 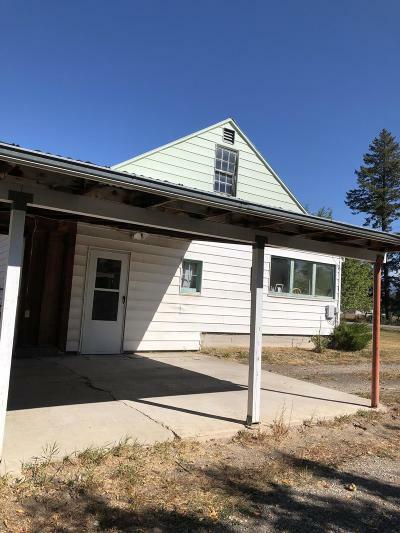 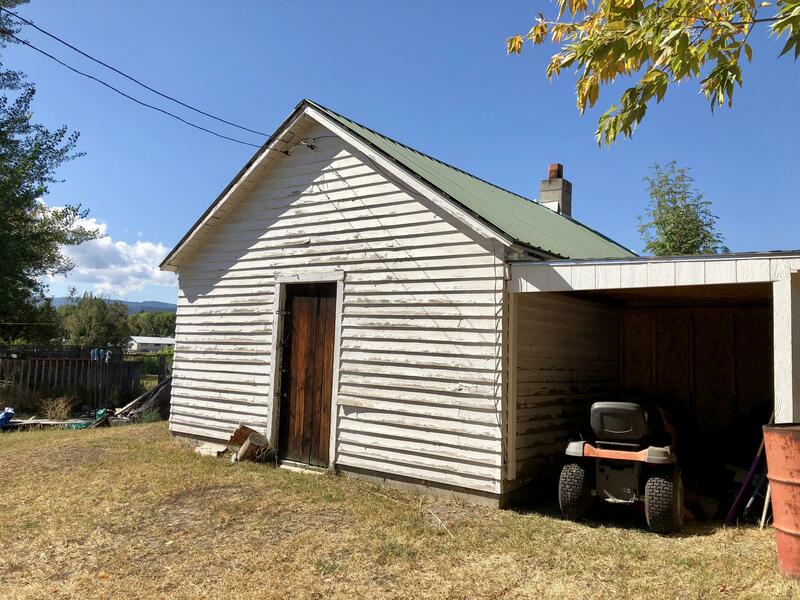 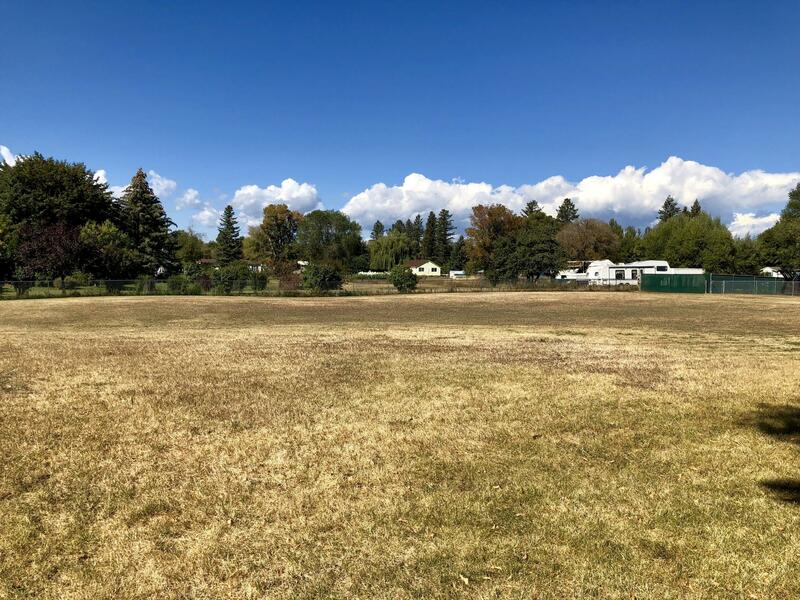 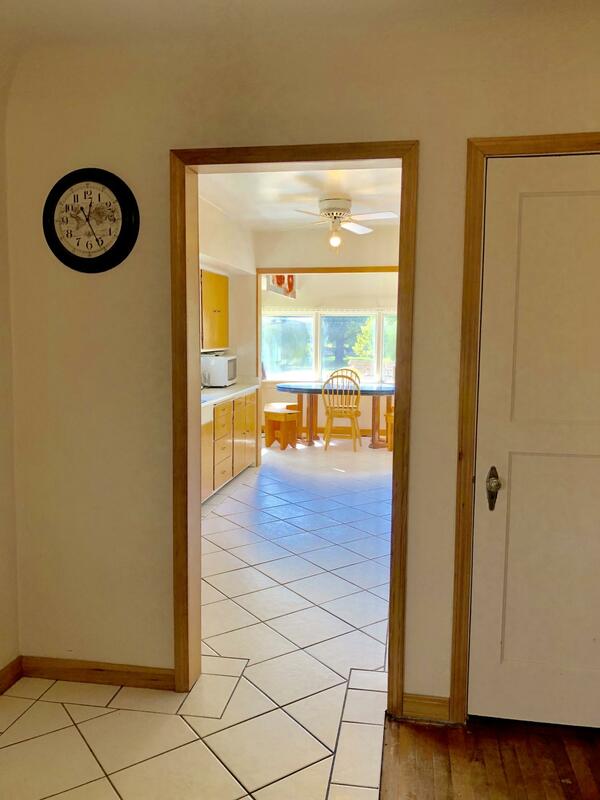 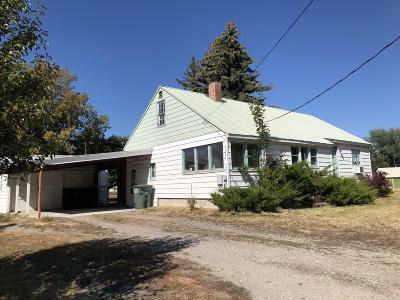 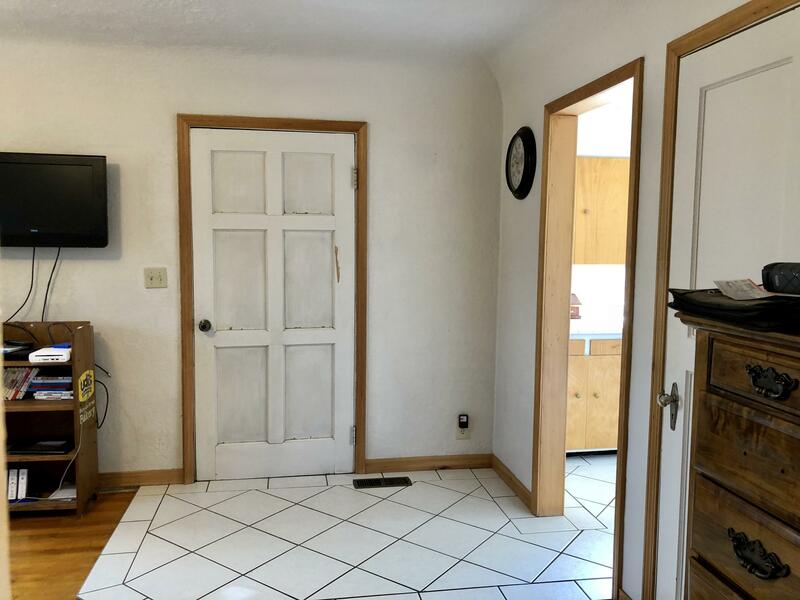 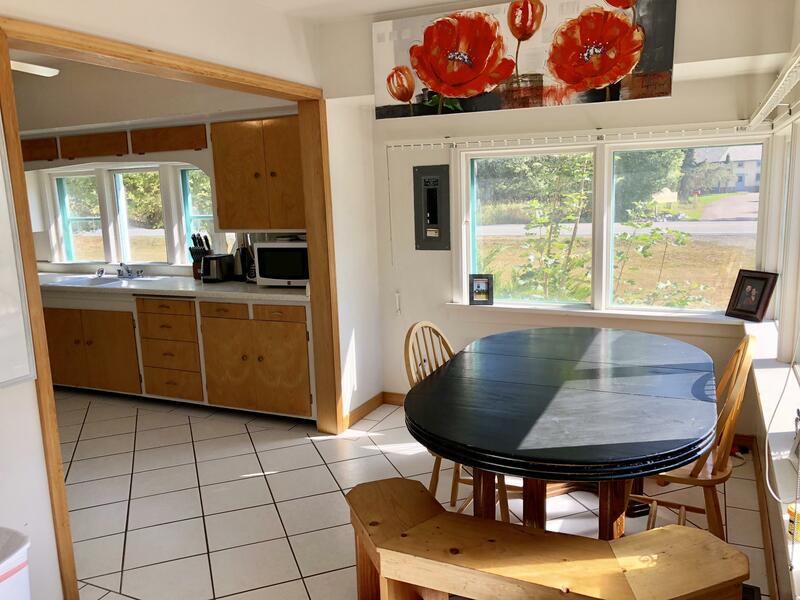 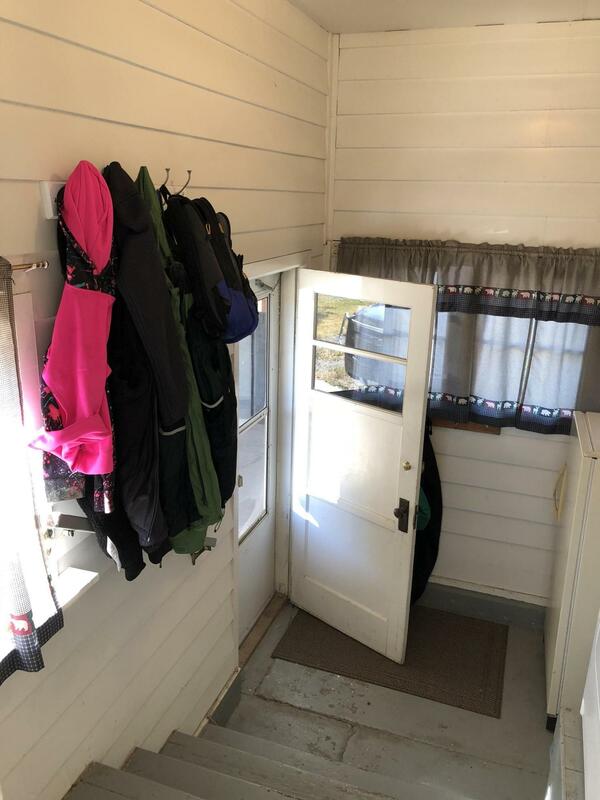 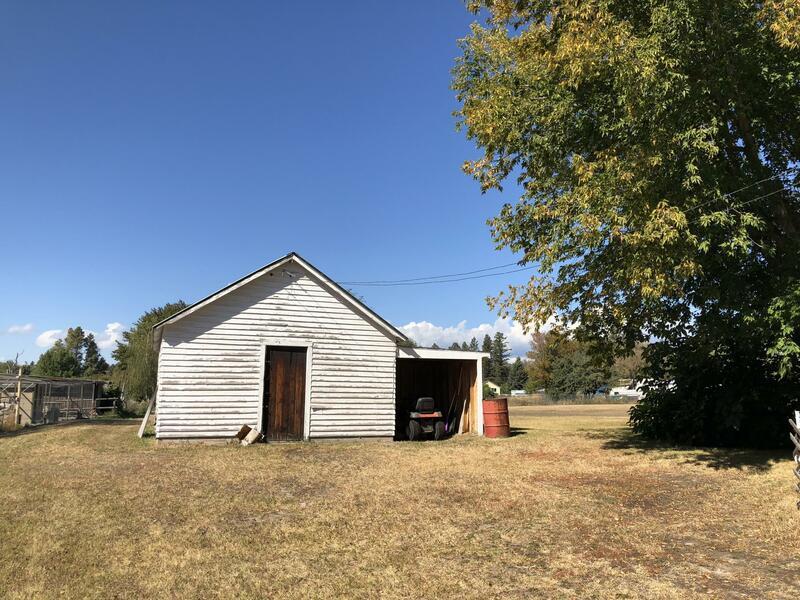 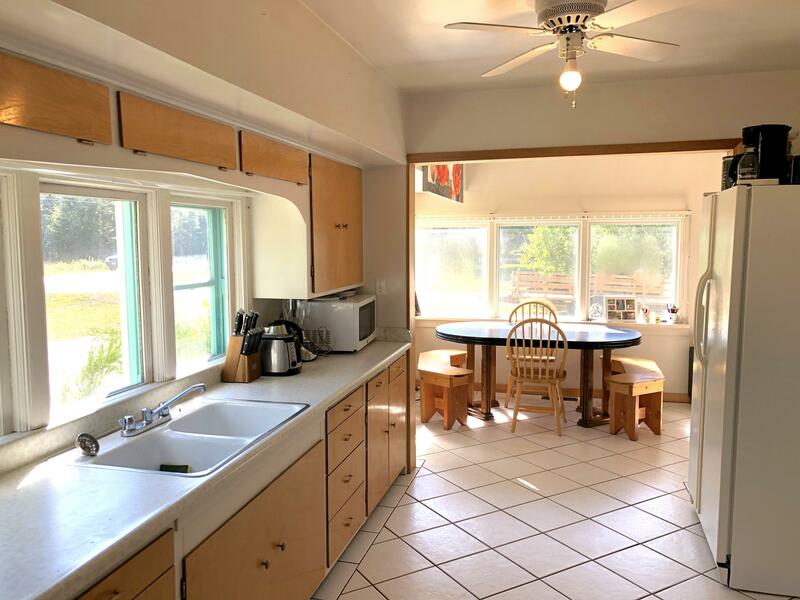 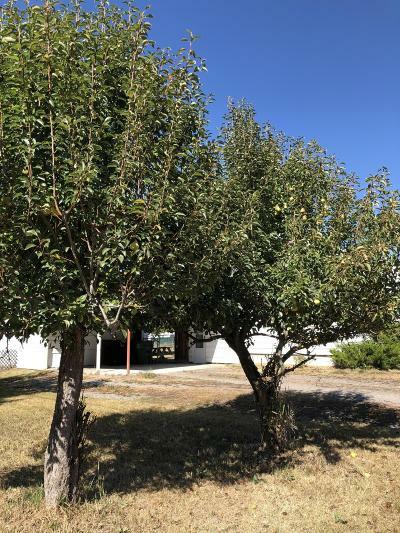 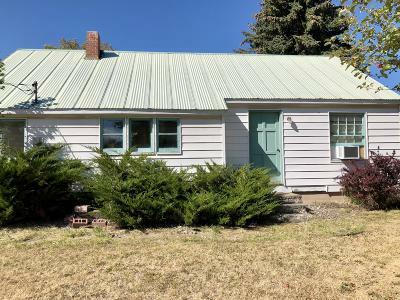 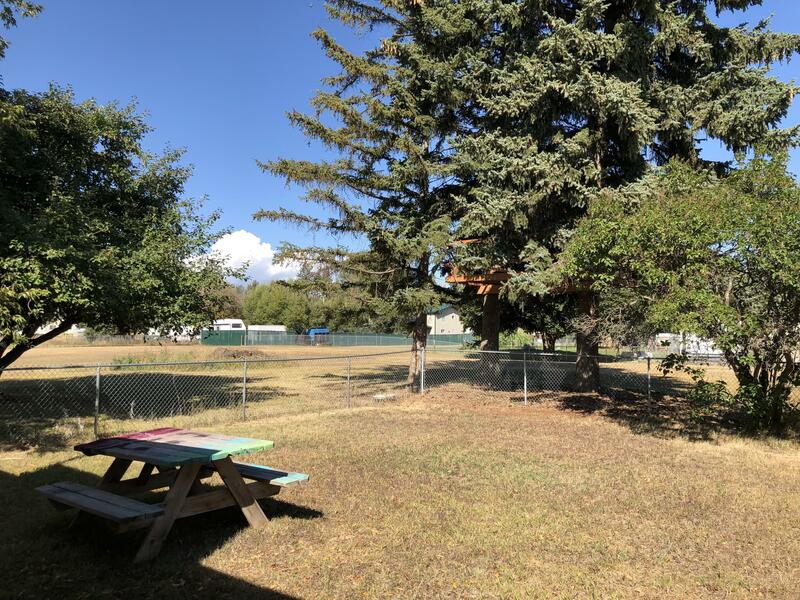 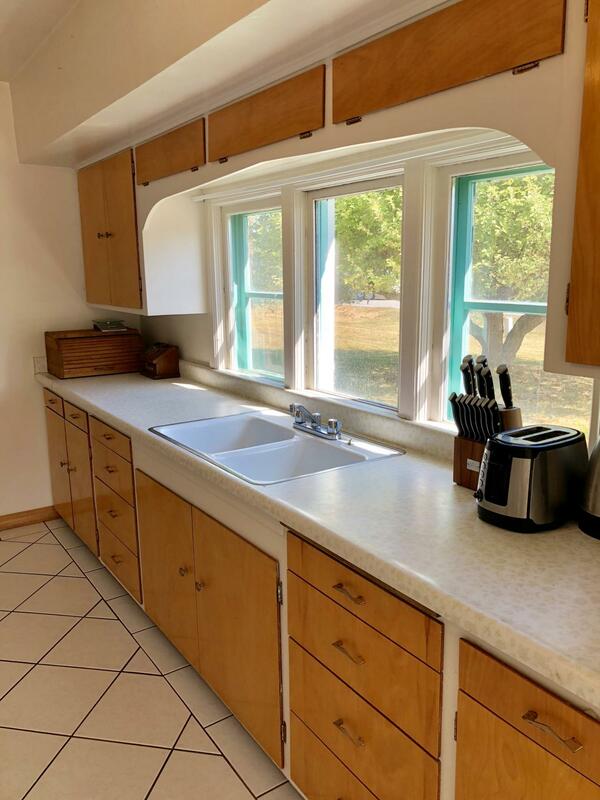 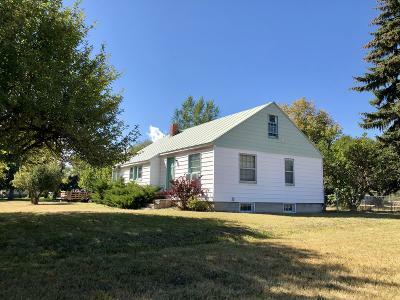 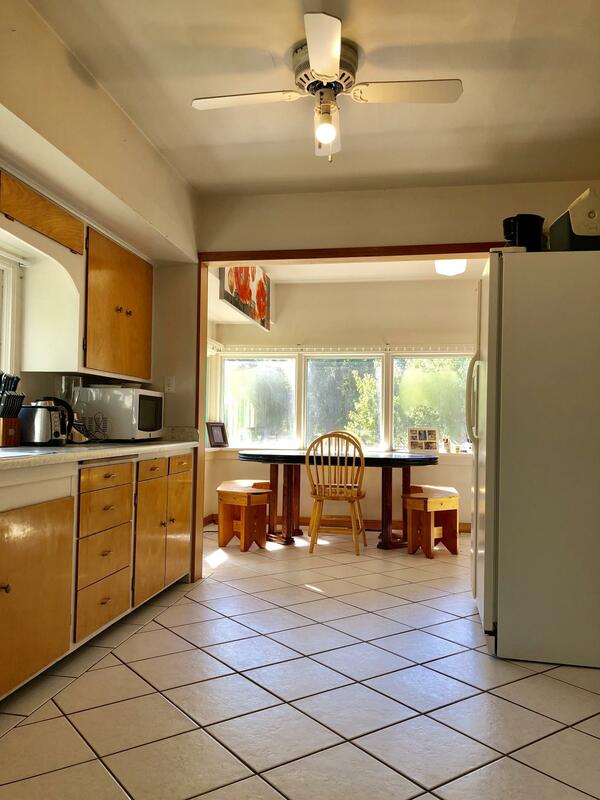 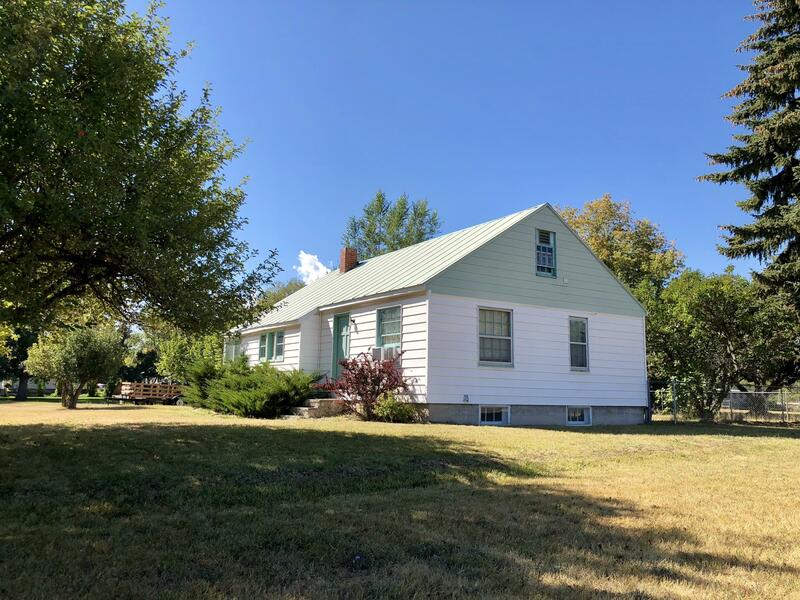 Pride of ownership shines throughout this charming rancher which sits on a large lot with mature fruit trees, and shop with plenty of storage space. 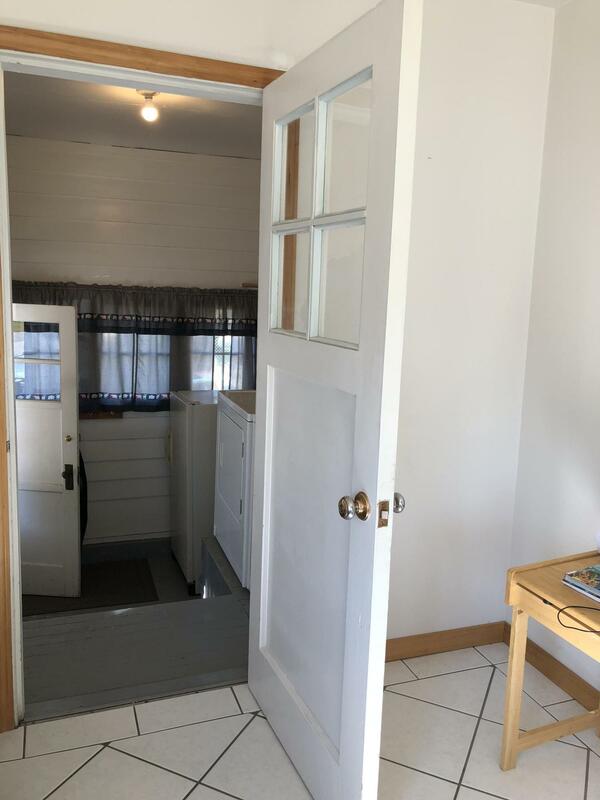 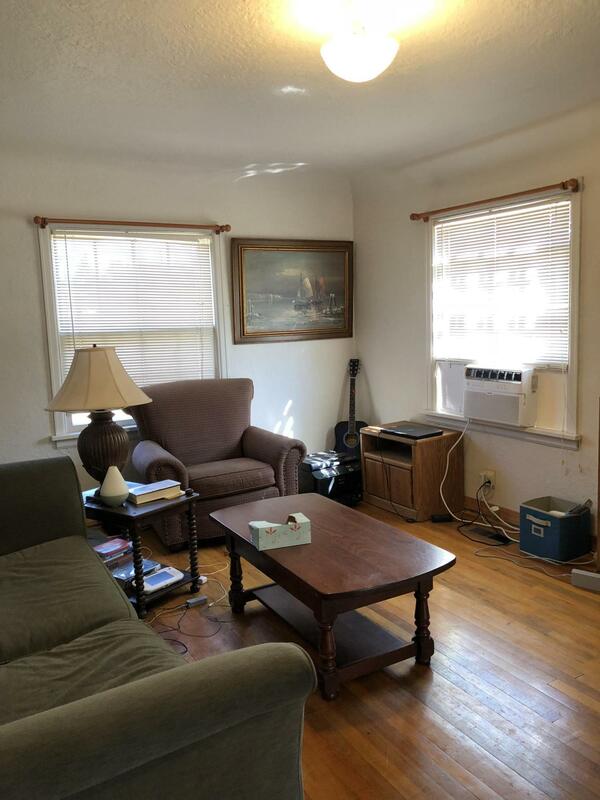 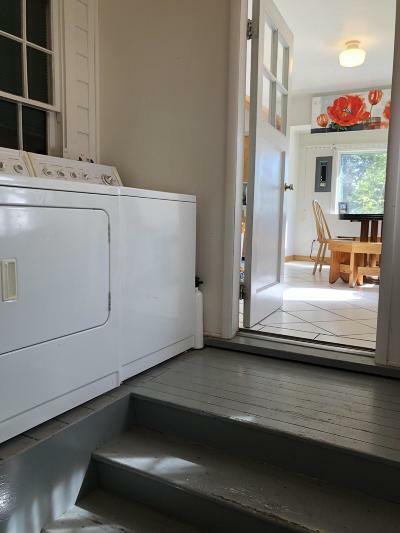 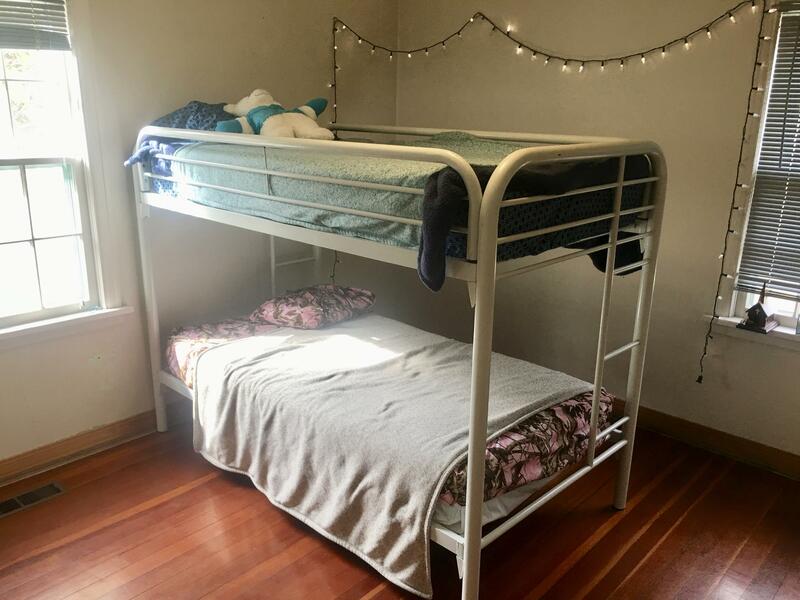 The cottage style home is in great shape and has original hardwood floors, move in ready. 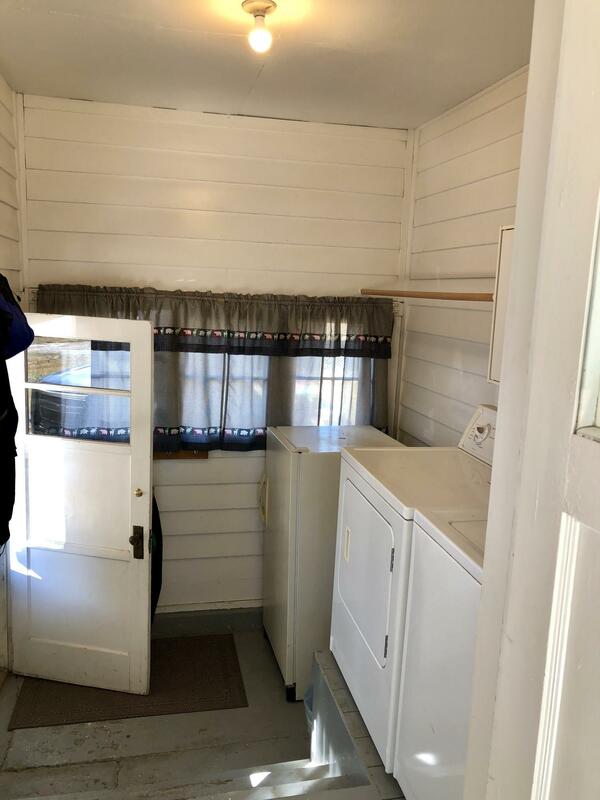 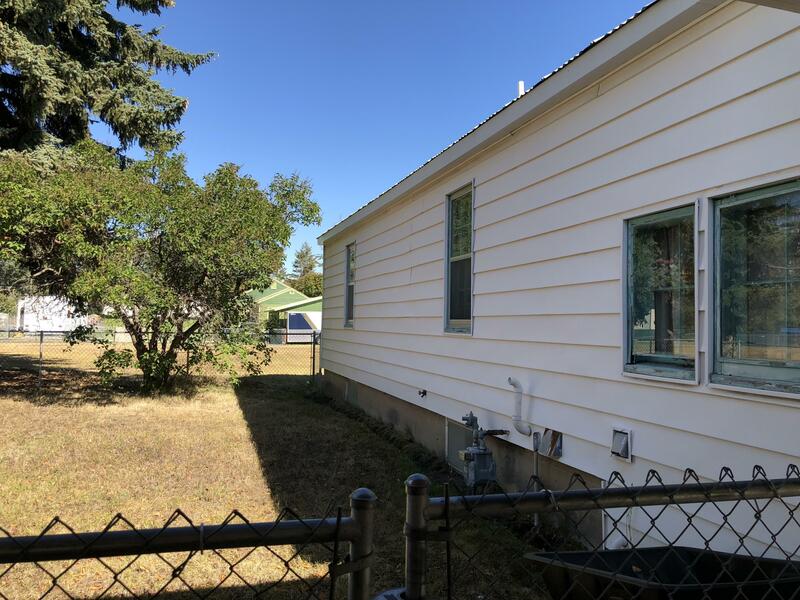 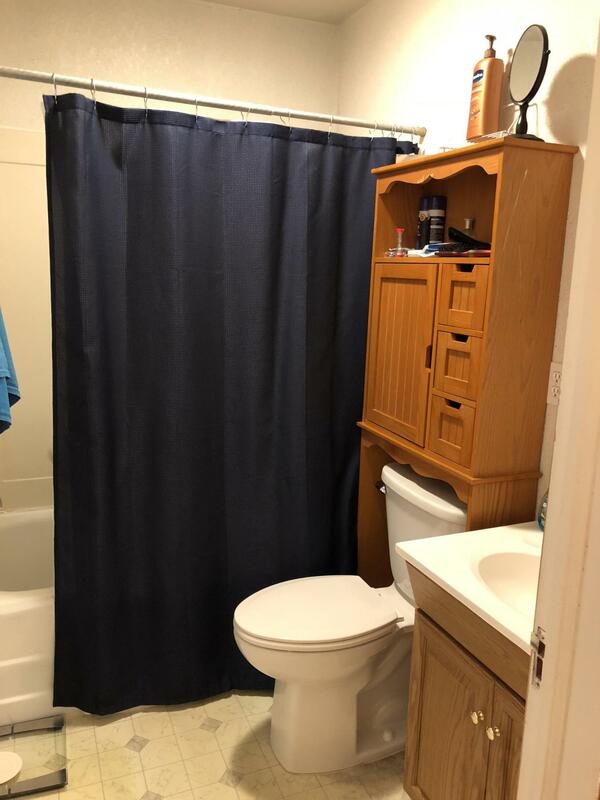 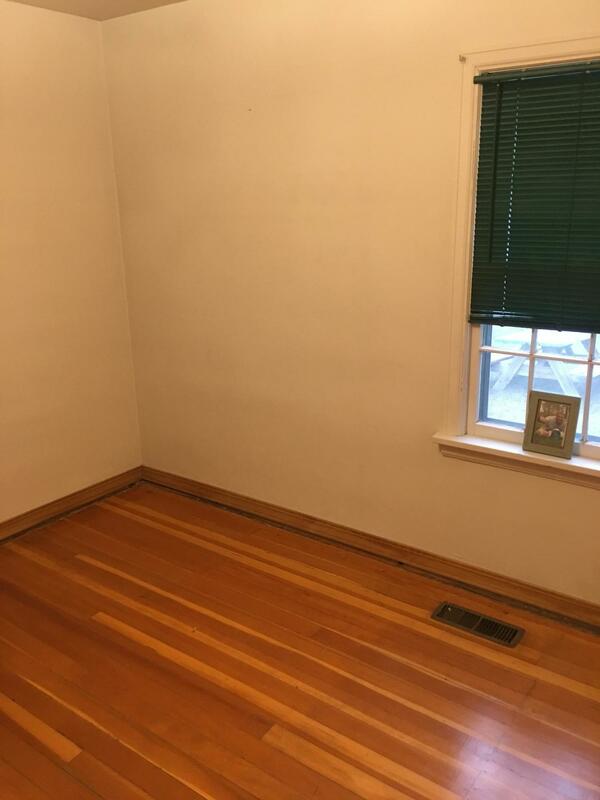 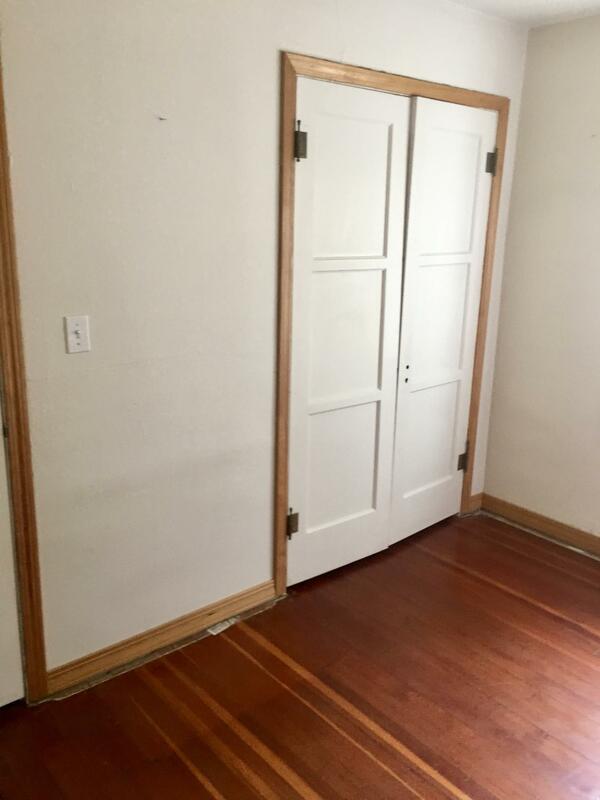 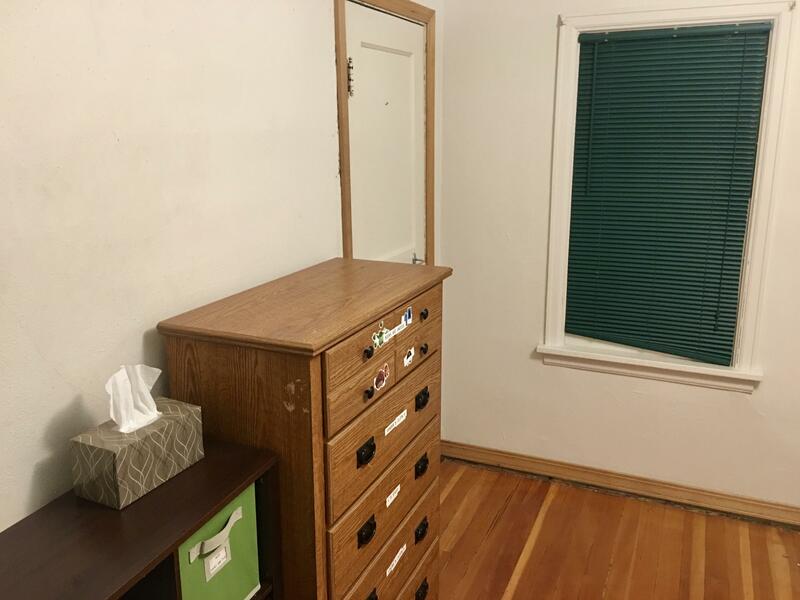 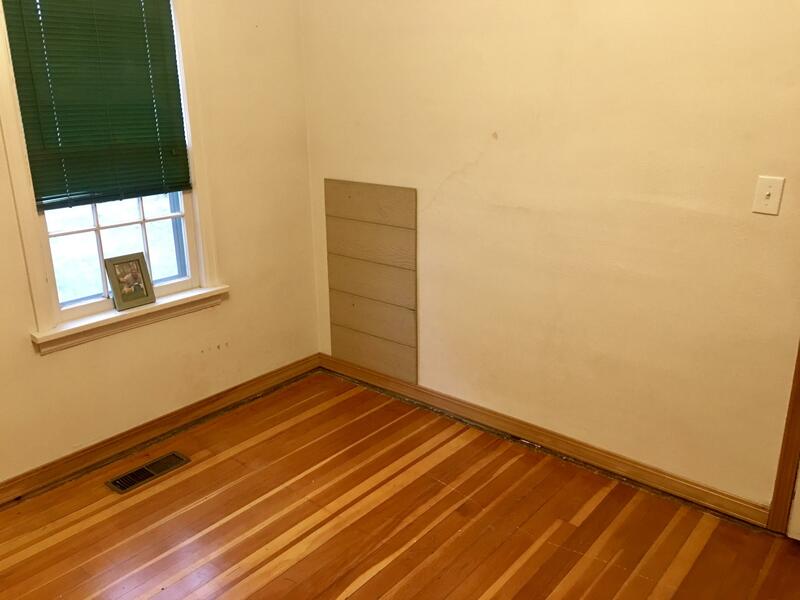 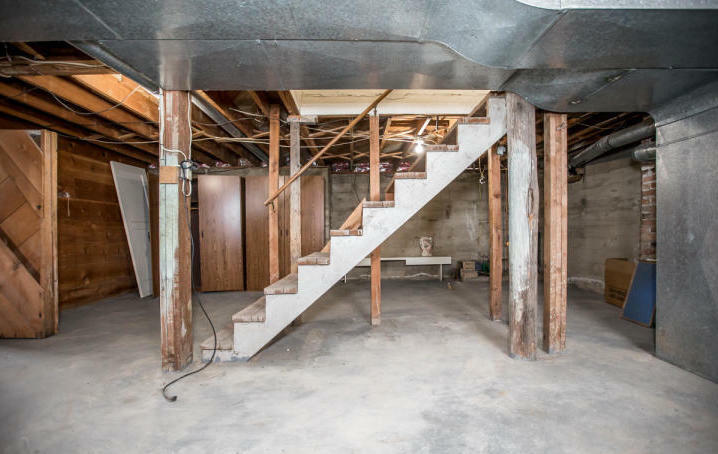 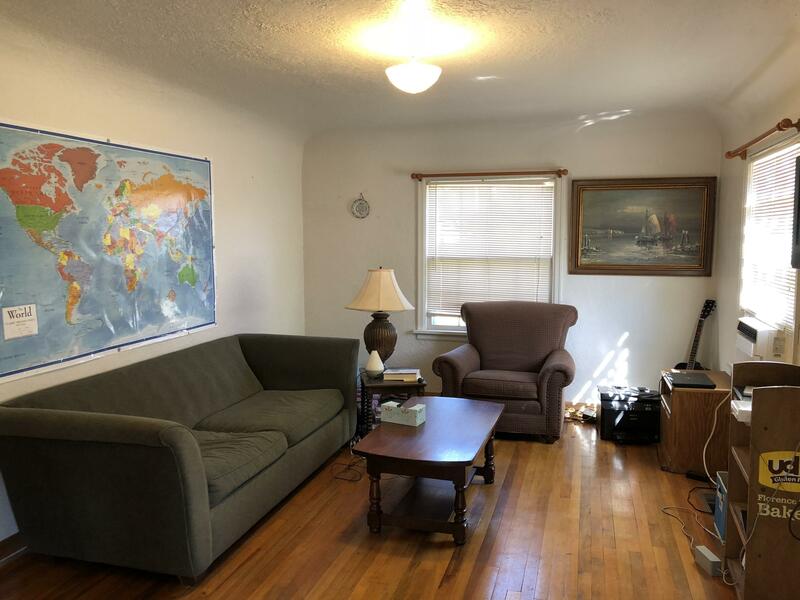 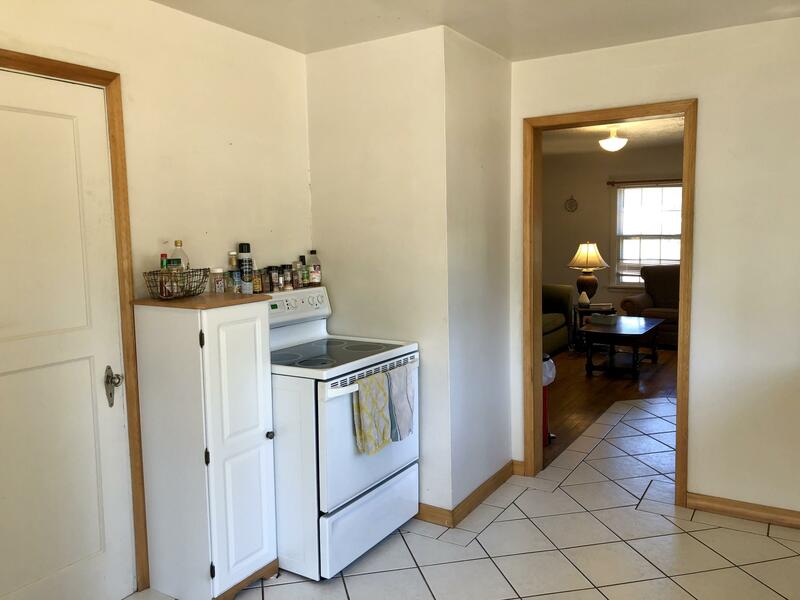 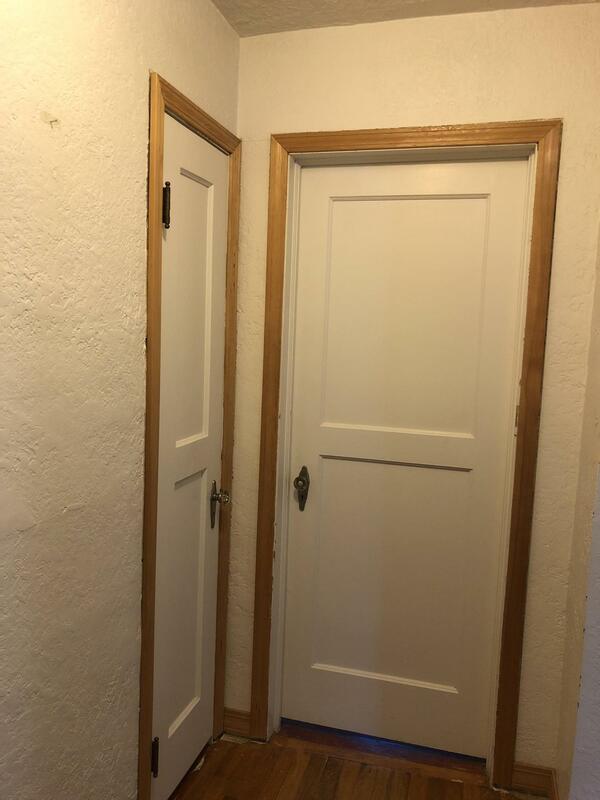 2 Bed/1 Bath with many possibilities with the unfinished basement allowing for more space- easy to show! 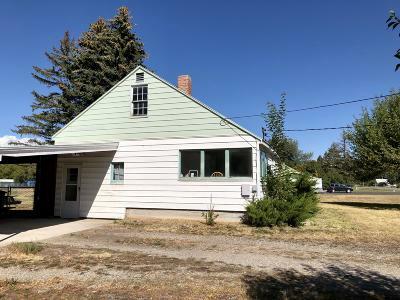 Call Nikki Marengo at (406)862-9000 or your real estate professional for your personal tour.